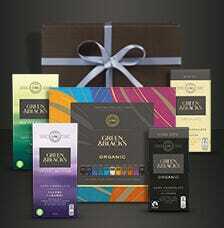 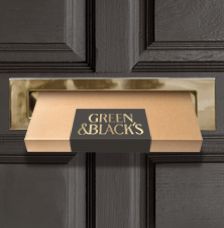 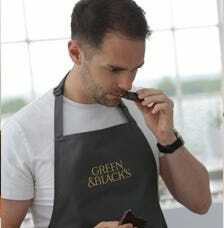 Send a dark chocolate gift of delicious Green & Black's dark . 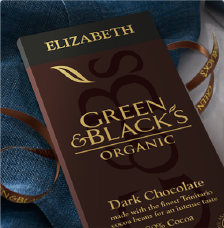 Whatever the occasion, make it extra special and pick the perfect dark chocolate gift from the wide selection of Green & Black's chocolate. 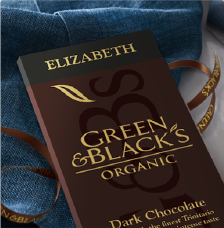 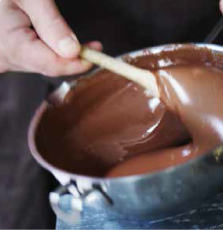 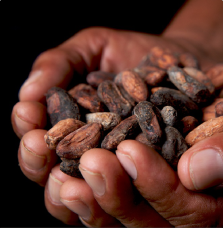 Our range of dark chocolate includes a wide variety of flavours including Sea Salt, Salted Caramel, Mint, Almond, Raspberry & Hazelnut, Orange & Almond, Dark 70%, Dark 85%, Maya Gold, Ginger and Burnt Toffee. 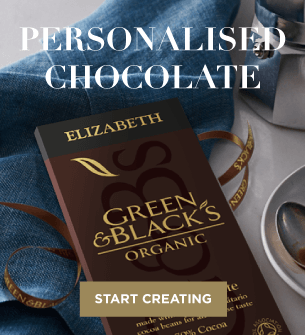 All you have to do is pick a dark chocolate gift, order it online and we will deliver direct to your door, packaged with your special gift message.